I’m working on booking the next three Seasonally Effected events and would be interested in hearing from people who would like to book 10-15 minute spots to perform music, poetry, comedy, theatre or other types of creative performance. Each event has 6 bookable spots and one longer headline spot, put together in collaboration with another artist. Headline spots are paid from audience contrabutions. Here are some clips from #BBCMusicDay / Homespun warm up gig on Friday 1st June 2016. Featuring Rachel Lowrie, Wheels, Davey Malone Duo and Rastko. Photographs were taken by Nikki Price. After a brief sojourn Seasonally Effected is back with three eclectic events of music, story, film, comedy, poetry and whatever else might happen. This April, May and June will see a new format Seasonally, with each event featuring a headline act and a broader mix of performances than ever before. To make this work, we will be asking our wonderful audience for voluntary donations at each event that will be used to pay that month’s headline act. Think of it as organised busking. Before the headline act the events will have six times 10-15 minute open mic spots, but to keep things varied, there will be a limit of two of any type of performance in these spots. Priority will be given to performers that link to the season, month, week, day or time of the event in some way. After a brief hiatus things, ideas and stuff are starting to form. Eventually something will happen and some people might like it a bit. Lets see. 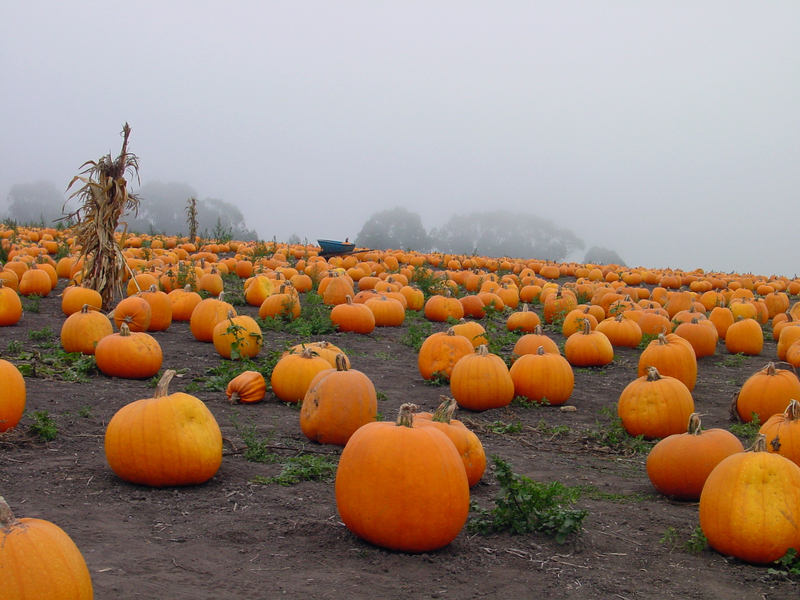 There will be no Seasonally Effected in October. 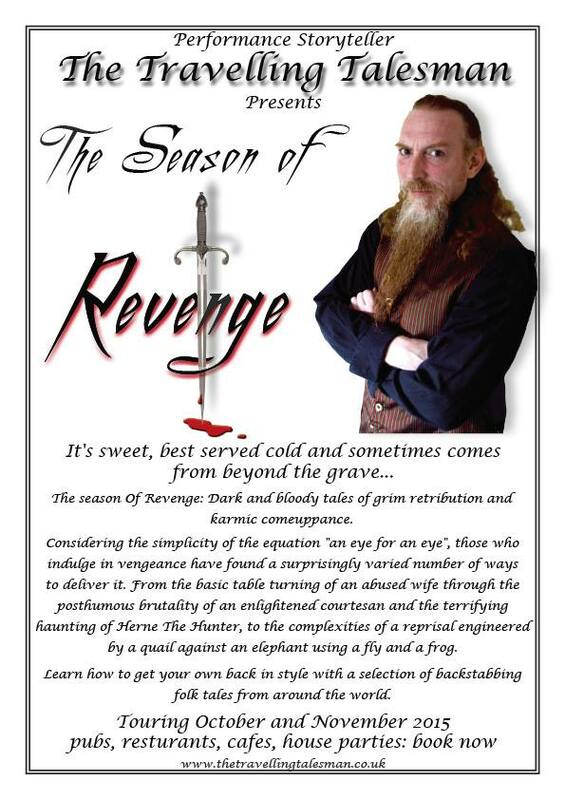 Instead we are proud to present an evening of storytelling with The Travelling Talesman who will be telling tales of The Season of Revenge at the Dot Cafe. It’s sweet, best served cold and sometimes comes from beyond the grave. Learn how to get your own back in style with a selection of backstabbing folk tales selected from around the world by The Travelling Talesman. Considering the simplicity of the equation “an eye for an eye”, those who indulge in vengeance have found a surprisingly varied number of ways to deliver it. From the basic table turning of an abused wife through the posthumous brutality of an enlightened courtesan and the terrifying haunting of Herne The Hunter, to the complexities of a reprisal engineered by a quail on an elephant using a frog and a fly. He enjoys drawing from a variety of cultures for his tales, chasing down unusual variations on folk tales and researching, learning or creating new adventures! His energetic and engaging performance is certain to entertain and inspire you, leaving you with new tales to share and having learnt new things about myths and legends you thought you already knew! The Travelling Talesman has toured the country from Penzance to York, for feasts, festivals and fun since the early nineties with tales of Norse Gods, Celtic mysteries, clever girls and dragon Slayers, medieval mayhem, giants, goblins and halloween horrors. Seasonally Effected is back on the 26th August from 7:30pm. Join us for an evening of poetry, music, comedy and theatre at Cafe@172, Rochester High Street. For those of you looking for a theme, the 26th is significant in a few ways. It’s the 600th anniversary of the Battle of Crecy, World Water Week, as well as Women’s Equality Day in the US. Michael Gove, Macauley Culkin and Prince Albert of Saxe-Coburg and Gotha share a birthday. So if that doesn’t get you thinking about time travelling suffragettes, battling water spirits who take on the shape of unpopular politicians and celebrities then what does? Email: seasonallyeffected@gmail.com to book a ten minute spot or join the Facebook event. 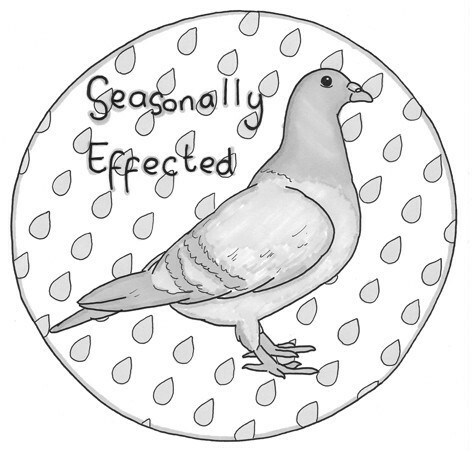 Here is part one of Seasonally Effected from May 20th, featuring: Claire Meyrick, Paul Corcoran, Sam Rapp, Lioness X, Roy Smith and Luwi Mahenga. It’s been a while since I’ve paid any attention to the ‘themed’ bit of Seasonally Effected. The theme has never been particularly strict, but can be a good jumping off point for anyone who wants one. 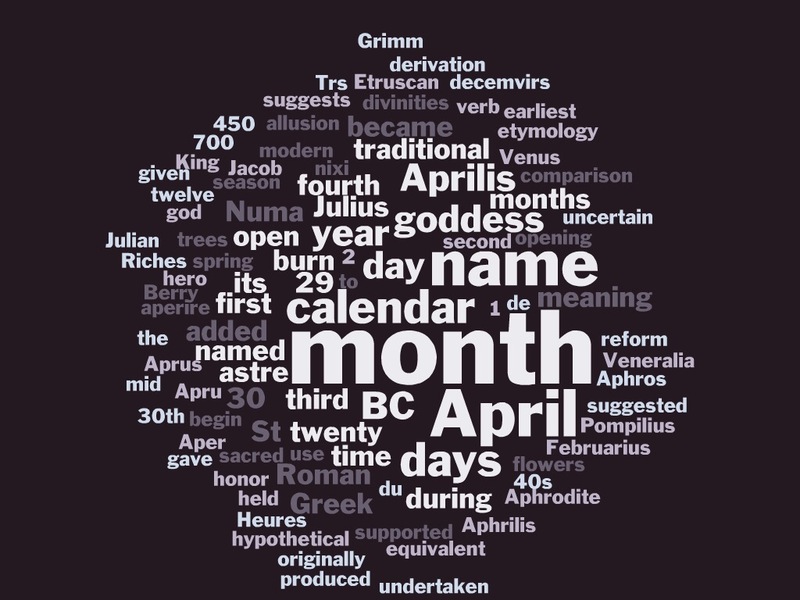 Over the last year I haven’t mentioned it much, so I’ve decided to do a bit of research on something loosely inspired by date for each event and post it here in case anyone fancies using it. The general theme has always been the time of year or anything inspired by the date the event is happening. This could mean taking direct inspiration from a historic event or simply showcasing recently created work. This month’s lazy, wikipedia based research led me to discover that April 29th is the 63rd birthday of well-respected conspiracy theorist, ex-goalie and Green Party activist David Icke. So as a birthday nod, it would seem only polite to delve into the murky world of the unknown, uncovering a few of the treacherous machinations of our secret overlords and generally getting lost in some of the internet’s finest rabbit holes. Has Bigfoot been caught stealing from your local Tesco or have you heard the CIA have plans to open up a Medway City Estate branch of Area 51? Are the lizardmen of the New World Order secretly controlling the weather with chemtrails, in their never ending battle to grow the largest marrows for the county fair? There seems to be some pretty good evidence to support Elvis’s retirement to the Norfolk Broads, but can we ever be sure? Who knows, perhaps the Dot Cafe was built on top of mystical lay lines, if you close your eyes long enough you can feel the vibrations, but that could just be Sandy cleaning out the coffee machine. Join us on the 29th April from 7pm and share a few of your conspiracies. That is unless THEY find our first! After another fantastic year, Seasonally Effected edges ever closer towards that difficult second birthday. The December Special saw a good crowd coming out to support poetry, short film and performance on one of the busiest nights of the year. I had a great time and hope everyone else did too. I have been thinking a lot about how to develop Seasonally, as I think its important to keep it changing and evolving. To be honest two events are rarely the same, but I have been wondering what everyone else thinks? Rather than a traditional survey, with preset questions etc, I thought I’d try something a little different. Here is a link to a (sort of) survey that I’ve made. Let me know what you think. After a short break, whilst doing some there things (Homespun, Edith May Rochester Lit Fest and Cafe Crawl) Seasonally Effected is back on October 29th at the Dot Cafe. As usual we will start some time after 7pm and finish some time before 10pm. As it will nearly be Halloween, it might be good to get some ghost stories or ghoulish poetry. Maybe some fear-folk, murder ballads or scream inducing theatricals. If you are interested in performing, please email me at: seasonallyeffected@gmail.com to book a 10 minute spot. After that the next events will be 26th November and a special Christmas event on the evening of Saturday 20th December.